Fundraising Ideas – We Make it Easy! Your dedication to a non-profit cause is admirable, and we’d like to help! Fundraising ideas that include silent auctions or raffles are great because we can donate tickets to help you raise needed funds. If your event or benefit is at least three weeks away, and you’re within 100 miles of Branson, MO, please fill out this form. 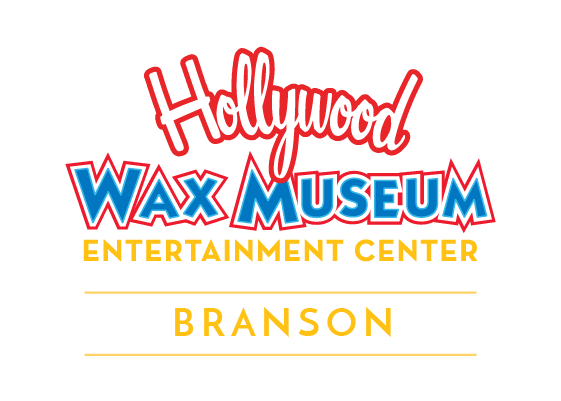 Once approved, two certificates will arrive by email, valid for admission to all four attractions in the Hollywood Wax Museum Entertainment Center-Branson (total retail value of $131.92). Thanks for being a hero! About The Event Name of Event Date of Event Supporting Documents Materials about the event or organization on your letterhead. Limited to 25 mb total.